Steve Evans . . . Lite Bytes: Fed up with losing one key at a time? 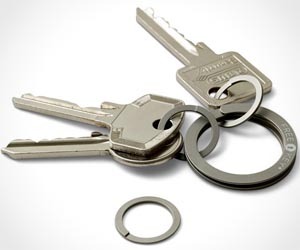 Get a keyring - then you have the luxury of knowing ALL your keys are gone - all at once!